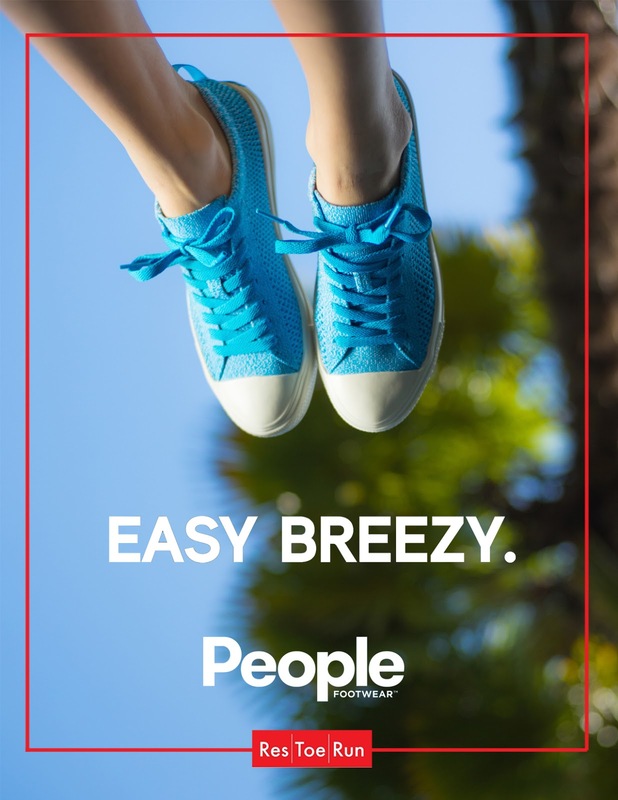 People Footwear™, the leader in “high-performance leisure” footwear is excited to announce the addition of three new products, including two sandals, to its 2016 Spring/Summer (SS16) collection. For SS16, three new silhouettes will be available: The Yoko, The Lennon Chiller, and The Rio. The Lennon Chiller, a slide sandal with an adjustable full-length strap, is the ultimate companion for living the “high-performance leisure” lifestyle. Inspired by the comfort-driven and customizable straps of backpacks, The Lennon Chiller is built for casual adventures. The Rio, a waterproof slip-on, is molded entirely out of People’s Skylite TM EVA foam providing the function of a water shoe with the style and wear-ability of a huarache. People Footwear™ has expanded into the kids market with their “Little People” collection; a children footwear line featuring the same iconic Phillips, Stanley, and Senna silhouettes. New for kids, The Cypress received the mini-me treatment and will be available this SS16. With fixed elastic laces and a puffy upper, they can be slipped on with ease and feel like clouds on the feet. Offered in classic solid colors and a floral and Japanese shibori print, the little ones have never looked so stylish and comfortable.